All grandstand tickets for the Coca-Cola Games that were on sale for the general public are sold out. This has been confirmed by Competition Director, Vuli Waqa. 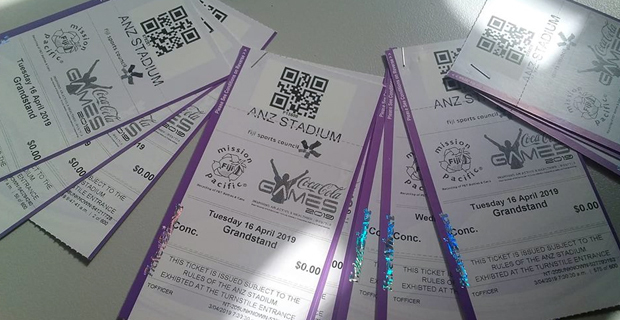 Waqa says that the only tickets left are the ones that were booked by some schools but have not been claimed. He adds that if these schools won’t do anything about their tickets they will start selling them to the public from today.